At the outbreak of World War II, the Port of London was the busiest port in the world. The German Navy recognized the Thames as an important shipping route and sought to disrupt its usage through the use of a new secret weapon — the magnetic influence mine. Essentially these mines were detonated by the presence of a large metallic object, like that of a steel-hulled ship. This meant that the mines could detonate with ships in close proximity, not having to actually make physical contact to be effective. 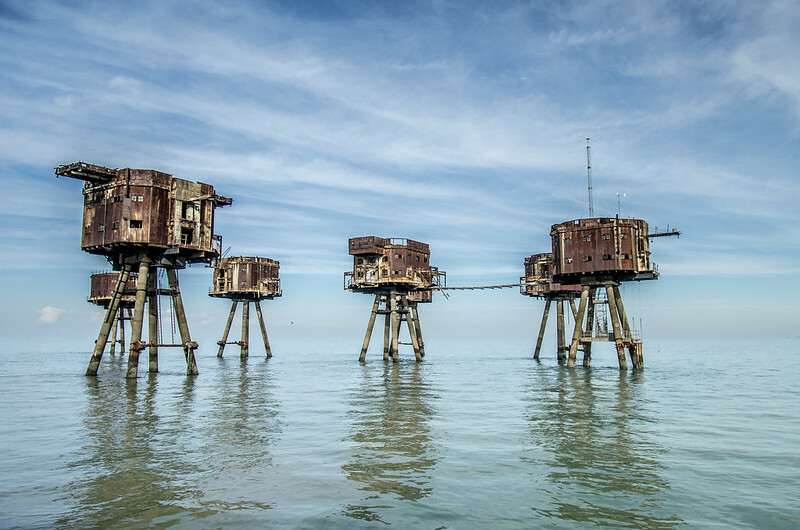 After the war the forts were decommissioned in the late 1950s and used for a variety of activities. 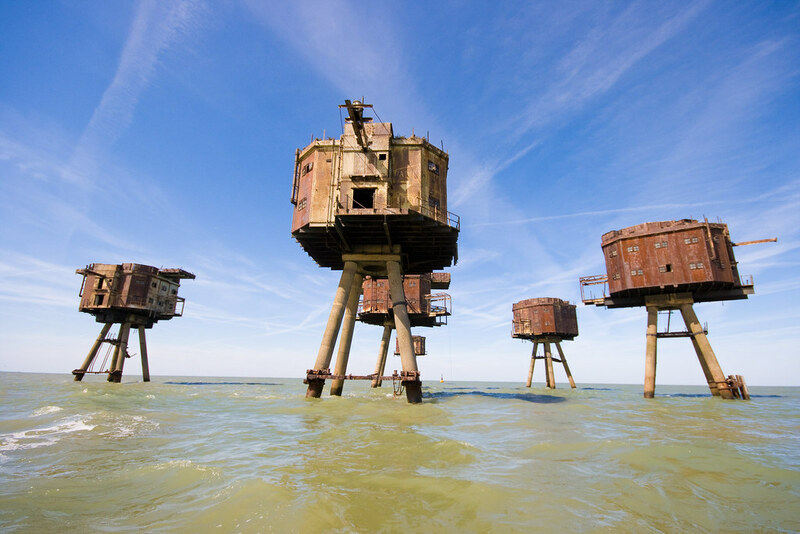 Various forts were re-occupied for pirate radio in the mid-1960s. 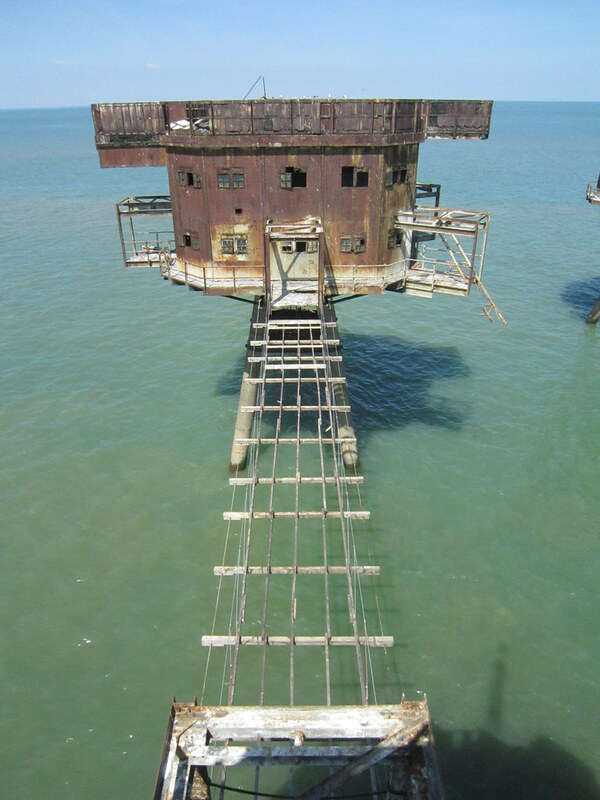 In 1967, former British Army Major Paddy Roy Bates occupied the HM Fort Roughs Sea Fort, claiming it as an independent sovereign state. 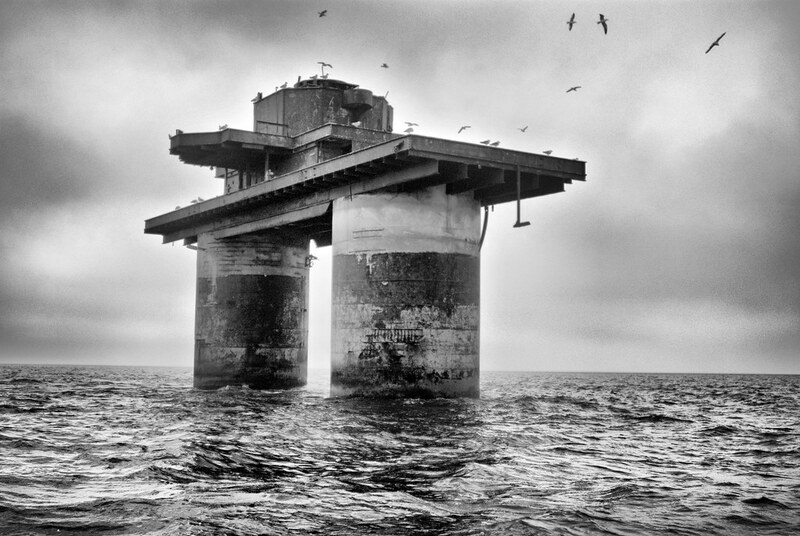 Bates seized it from a group of pirate radio broadcasters, establishing the Principality of Sealand as a nation in 1975 with the writing of a constitution and establishment of other national symbols. Bates moved to mainland Essex when he became elderly, naming his son Michael regent. Bates died in 2012 at the age of 91. 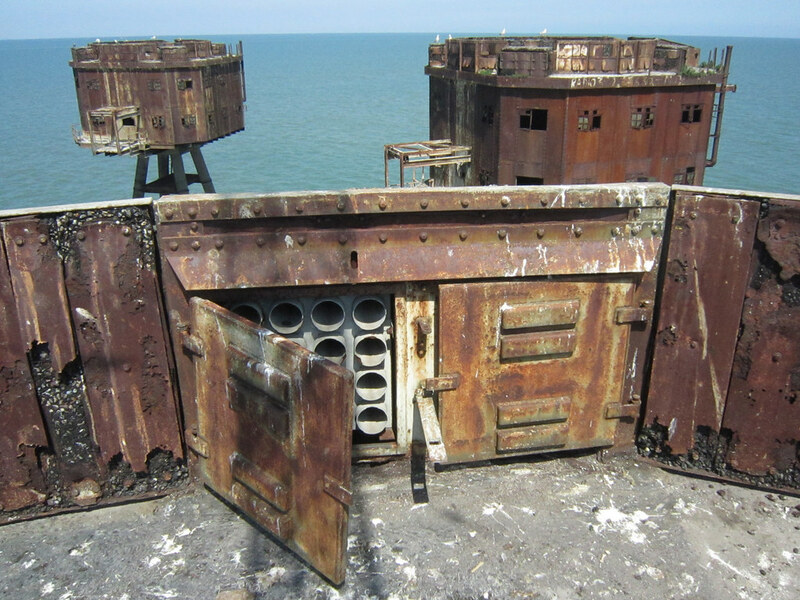 As the only complete structure built in wartime, Redsand Fort is the focus of attention by Project Redsand, a group of enthusiasts with the aim of reinstating the Fort to its original built condition. Having had an underwater survey carried out by the Port of London Authority, work has progressed to installing a new access system to the G1 tower thanks to the generosity of Mowlem Marine (now Carillion) of Northfleet. 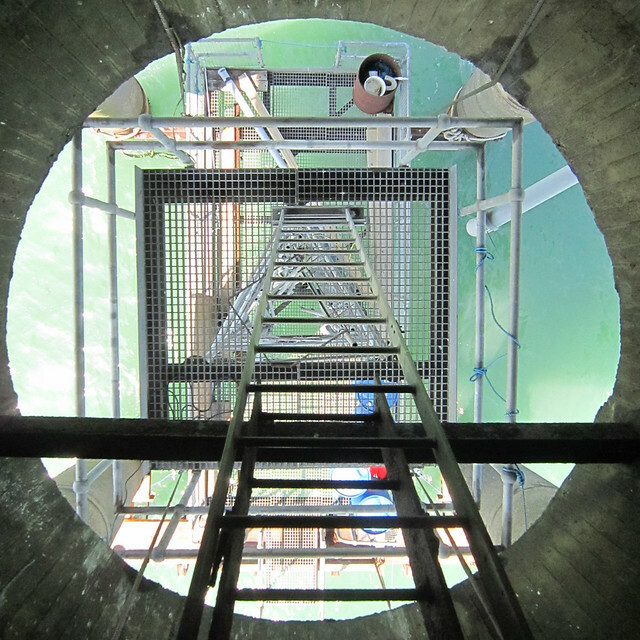 Built at a cost of approximately £40,000, the access system enables project members to board the tower to commence restoration.